The NSA is watching us. We won't stop watching them. It's been just a year since the world was exposed to the reality of mass surveillance and even though news continues to break about the topic there's no easy way to see the biggest stories from the most important curators. 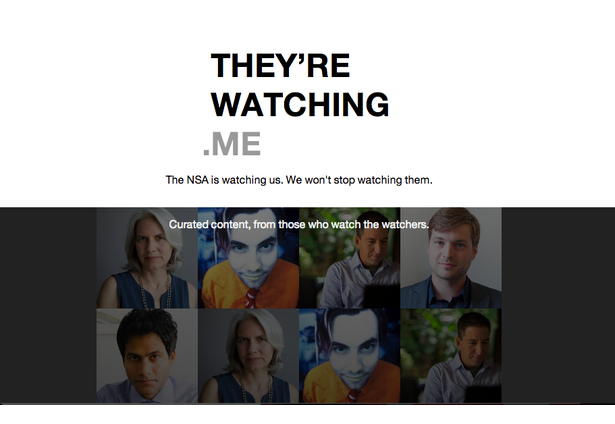 "They're watching me" aims to make it extremely easy to watch the watchers. Comments for this submission are closed. View the software in natan's portfolio to continue the conversation.